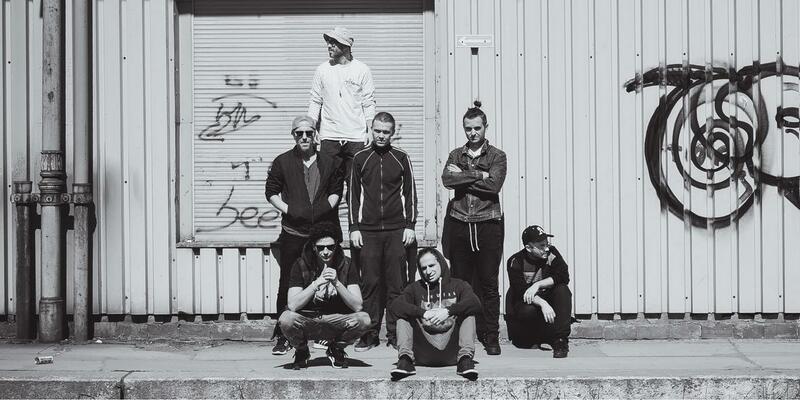 An amazing journey through hip-hop classics and the Polish school of jazz. The relationship between hip-hop and jazz is almost as old as both genres. Inspired by each other, the musicians in each camp constantly developed their skills and sound. In Poland, where the hip-hop scene is very solid, you can find several projects that combine the two worlds in an extremely coherent way. The foundations of this phenomenon can be found in the achievements of the Polish school of jazz, which has been rapidly developing since the 1950s. Electro-Acoustic Beat Sessions, EABS in short, is a phenomenon in the country. The band, founded by great jazz instrumentalists and hip-hop producers, can take the listener on an incredible trip to where Polish jazz and hip-hop meet, supplementing the instrumental parts with scratches and samples. The band’s concerts are a one-of-a-kind spectacle, with the two worlds seemingly different from one another, yet perfectly compatible. In particular, EABS musicians treat the works of Krzysztof Komeda with great adoration. One of the most important Polish jazz composers, an outstanding pianist and the precursor of modern jazz, Komeda wrote film scores, including for Rosemary’s Baby, thanks to his friendship with Roman Polanski. EABS’ concert at the Spring Break 2017 festival was dedicated to the author, who died in 1969, with the performance considered to be one of the best ones at the festival.